Wireless Display / Receiver Display. The GS550 Display offers a fully flexible design, with the versatility to monitor a combination of many different types of sensors. One of the GS550’s many versatile options allows you to buy the system today as a wind speed indicator and then add load cells, load charts and angle sensors next month. 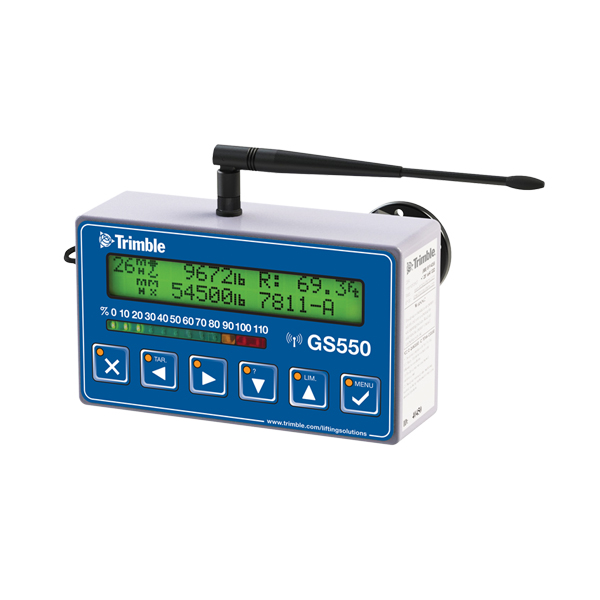 All communication between Trimble sensors and the GS550 Display is wireless. 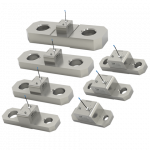 This innovative technology eliminates cables and costly installation charges. 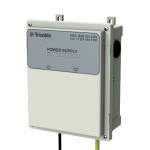 Wireless communication will help you avoid expensive and time consuming troubleshooting of cable breaks, junction boxes and more. The GS550 is a “plug and play” product. If there is a sensor failure, the system immediately informs the operator of the location of the issue. 99 percent of the time the operator can resolve the problem, which eliminates the need to have an on-site technician. Should you ever need to replace a sensor, the new sensor’s ID will automatically replace the old ID in the display. This only takes a few seconds to complete. 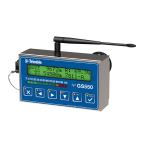 The GS550 Display will trip function lockouts on cranes with installed solenoid valves when limits are exceeded. Each application has different requirements for system security. The GS550 offers you the ability to easily set password restrictions for all key operating aspects of the system. In addition, the display has a supervisor password level. This extra level of security allows only a supervisor to access restricted areas of the display. The GS550 Display offers users one of the best sunlight readable displays found in the market today, if you wear polarized lenses, the display readability is unparalleled. 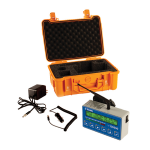 Each GS550 Display ships standard with a built in data logger that can monitor up to 16,000 events. Data is downloaded with the onboard USB port to a USB drive. You can also utilize the USB port to upload load charts via a USB drive. The display can store over 3,500 pages of load charts.